Drop Inn has been working in Nepal for about five years now. 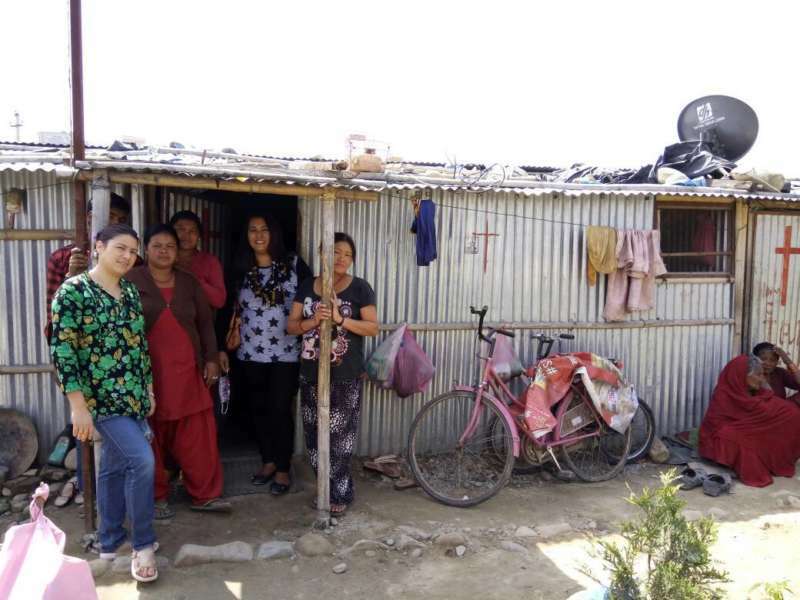 In the last couple of years it has been involved in constructing earthquake-resistant homes for eight families. Five years ago we were introduced Reuben Pradhan and his family in Kathmandu. Originally hailing from India they had been doing ministry in their ancestral home, Nepal. Reuben was excited when Ronnie shared his vision about reaching out not only to one’s own community but also to other tribes and nations. 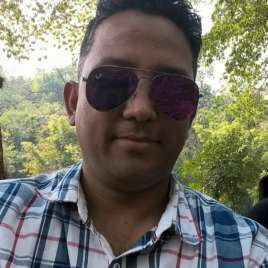 Drop Inn started supporting Reuben as Drop Inn representative in Nepal in reaching out to the lost and bringing his ministry to all corners of the country. 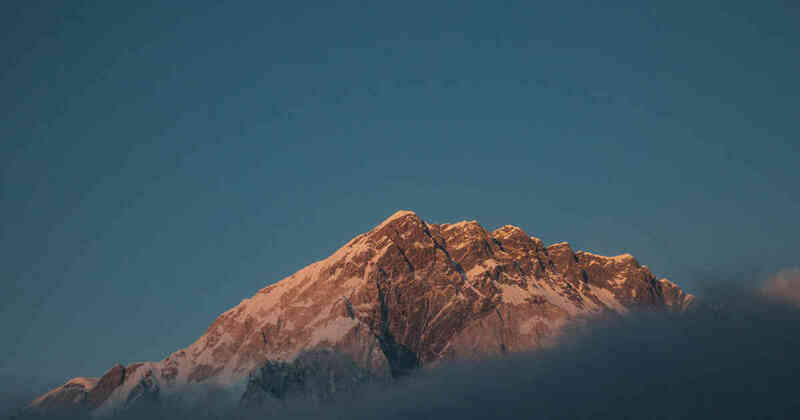 Disaster struck when a devastating earthquake struck Nepal on 25th April 2015 killing approximately 9,000 people. Hundreds of thousands of people lost their homes and were rendered homeless. People were literally sleeping on the roadsides in shelters made of plastics and tarpaulin. Our team visited some of the earthquake affected areas with relief materials like rations and tarpaulin. 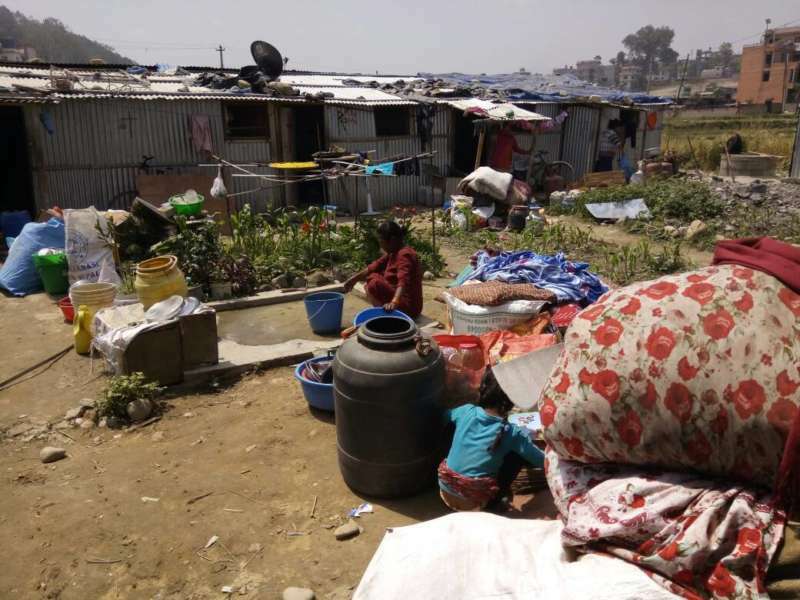 The Nepali government, with the help of a neighbouring country, had set up about 200 tents in an open park in the heart of the city of Kathmandu. Drop Inn provided rations, vegetables, toiletries and other suppiles that would last at least a week for all the people and families living in those tents. But after a couple of months or so the government authorities began to dismantle the tents because now the people were getting into the habit of receiving free food from countless numbers of NGOs, and as a result quality of life in the camps deteriorated dramatically. Men were basically not going to work and would spend the day gambling, drinking and disrupting the peace in the area. As a result all but two tents were removed which meant 15 to 20 people cramming into the remaining tents. At this time of desperate need we were able to step in work on building low-cost temporary shelter for the ten families situated there. Since then Drop Inn has leased a land for five years and have built rooms for each of these ten families. Due to the water shortage in the area and the distance required to get fresh water, we also dug a 20 foot well to bring water directly to the area. We are glad to report that these families have now settled into their homes and now have much more assurance of safety if, or indeed, when the next earthquake strikes. Nepal remains a poverty-stricken and vulnerable country and we will continue to work with Reuben. We have a number of feeding programmes and a support at training programme for young missionaries. Your donations all make a difference in this beautiful country.